February is a month for showing love to those closest to us. 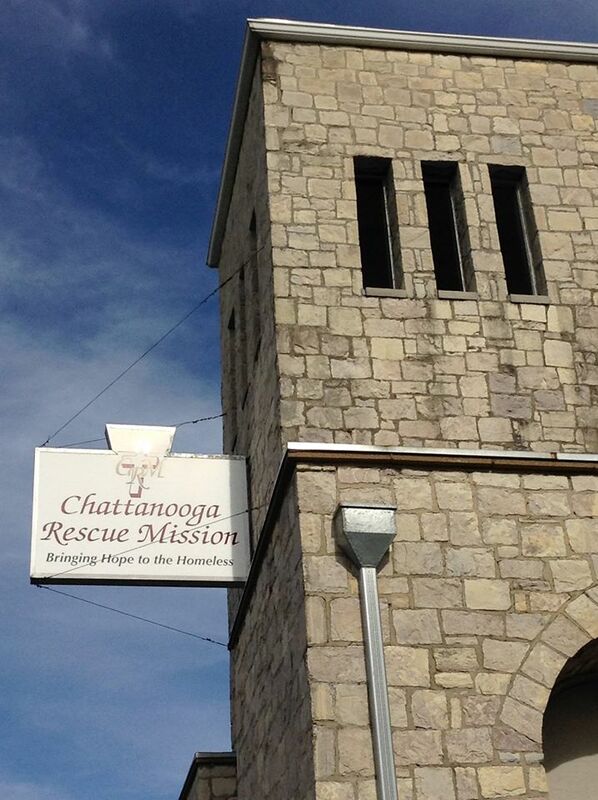 The Mission would like to show God’s love to the homeless of Chattanooga. On February 14, 2019 we will host our first Valentine’s Day banquet. For more information or to volunteer, please contact us through the form below.